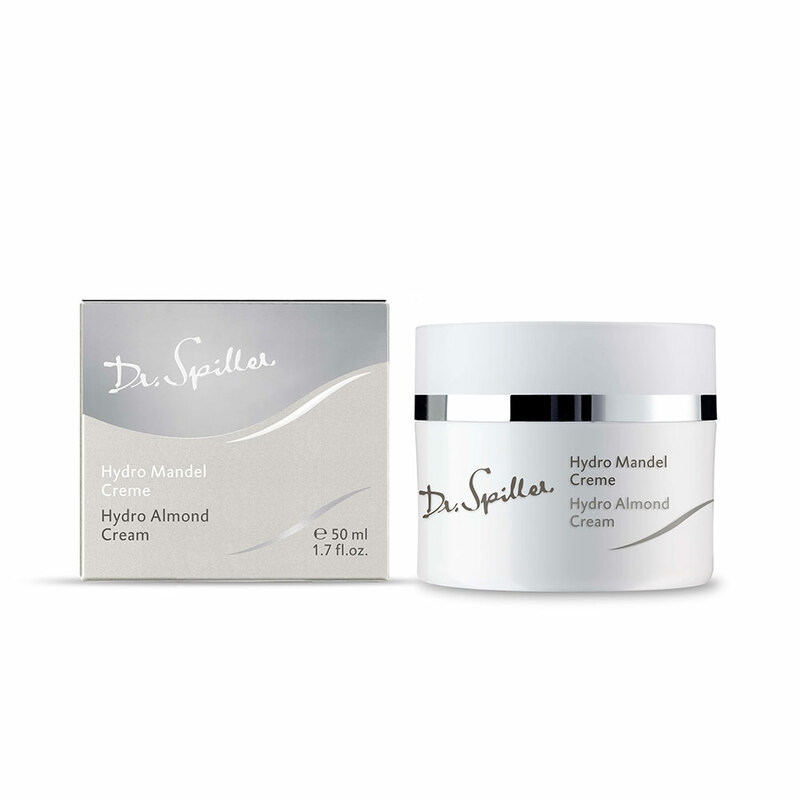 AM and PM after cleansing, toning and correcting with the appropriate Dr. Spiller products, apply a pearl sized amount of Hydro Almond Cream evenly to the face and neck areas. 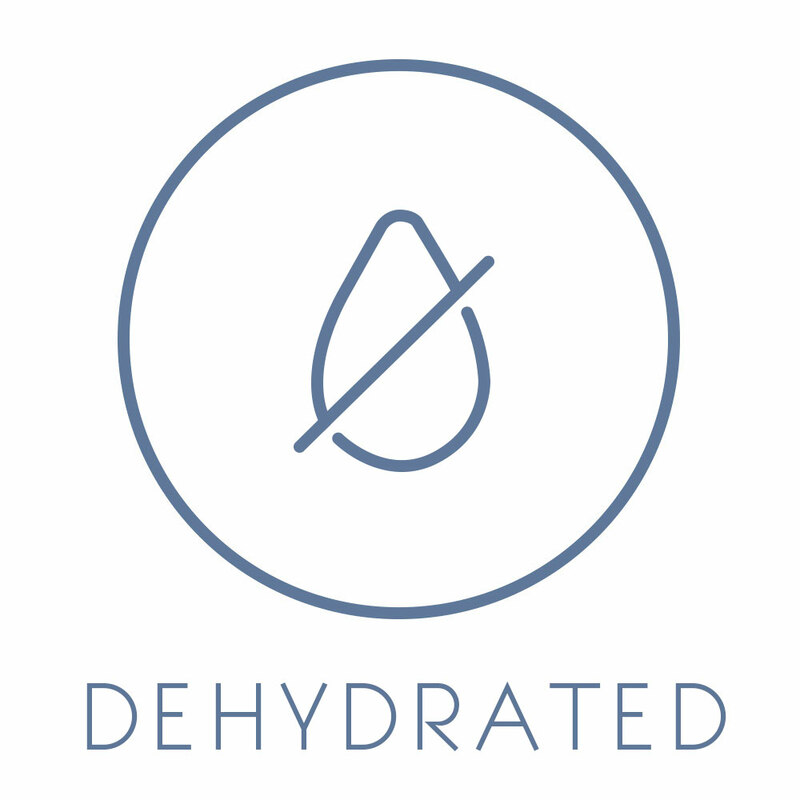 All biomimetic HY-TEC™ barrier function emollients are non-comedogenic. 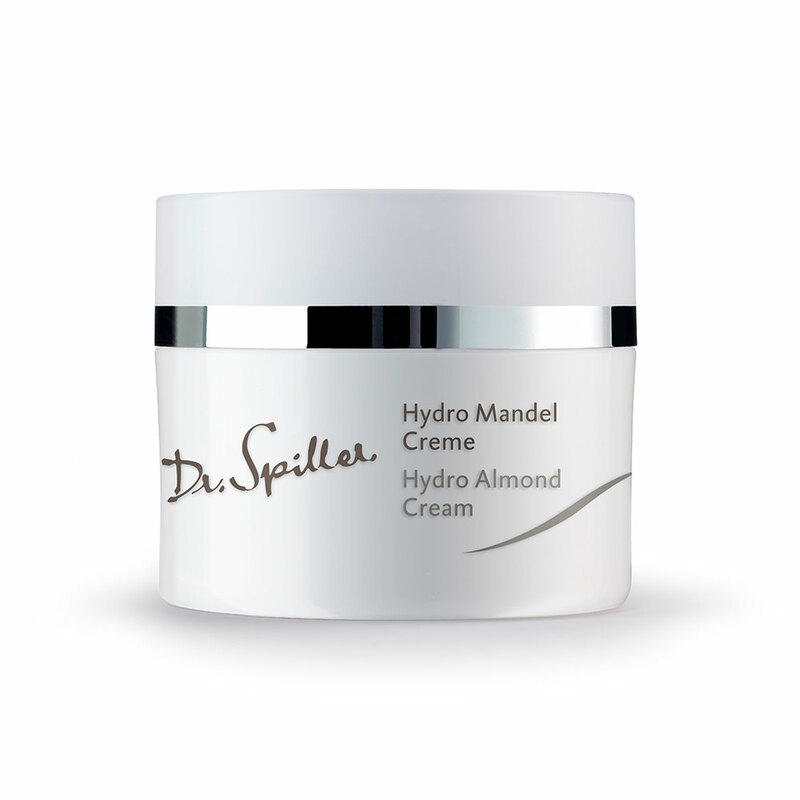 Sweet almond oil forms a light and protective network on the skin’s surface. Vitamin E is naturally secreted by the sebaceous gland. 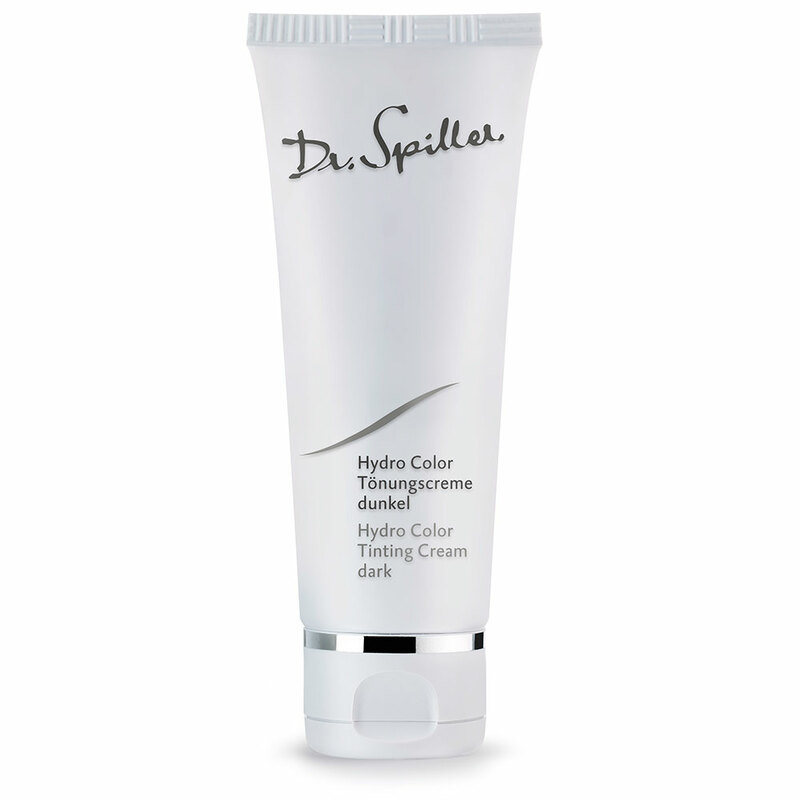 Skin- identical moisture barrier function enhancers rich in biomimetic triglycerides, fatty acids, lecithin, wax esters, squalene and vitamin E.